Introduction: On March 18, 2009, actress Natasha Richardson died after a head injury. It is possible that the rate of patients presenting with mild head injury and receiving computed tomographies (CTs) may have been influenced by the Richardson event. We hypothesized that there was a statistically significant increase in the rate of census-adjusted head CTs performed for mild trauma after March 16, 2009, compared to prior to this date. Conclusion: The percentage of all ED patients seen with mild trauma tested with head CT almost doubled when comparing the pre-Richardson accident vs. post time periods. There was an increase in media reports of the accident that occurred rapidly after the event and peaked on day 3. 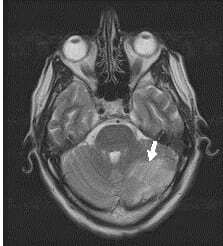 The following is a case of Charles Bonnet syndrome in an 86-year-old woman who presented with visual hallucinations. The differential diagnosis of visual hallucinations is broad and emergency physicians should be knowledgeable of the possible etiologies. Several plants are used for their decorative effect during winter holidays. 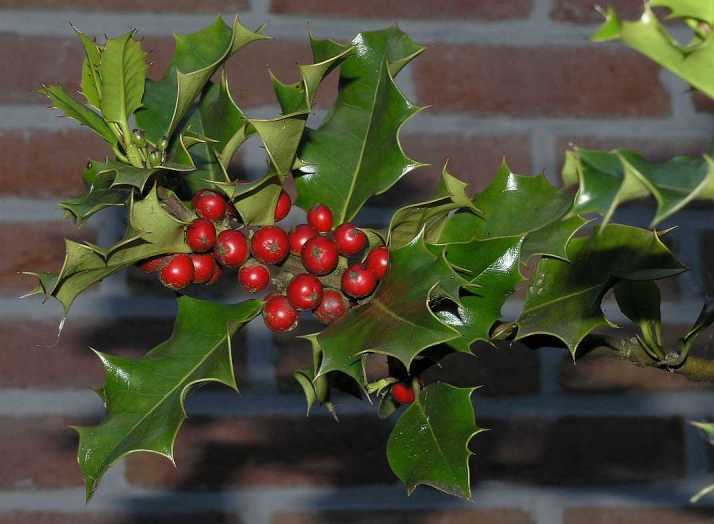 This review explores the toxic reputation and proposed management for exposures to several of those, namely poinsettia (Euphorbia pulcherrima), English holly (Ilex aquifolium), American holly (Ilex opaca), bittersweet (Solanum dulcamara), Jerusalem cherry (Solanum pseudocapsicum), American mistletoe (Phoradendron serotinum), and European mistletoe (Viscum album). 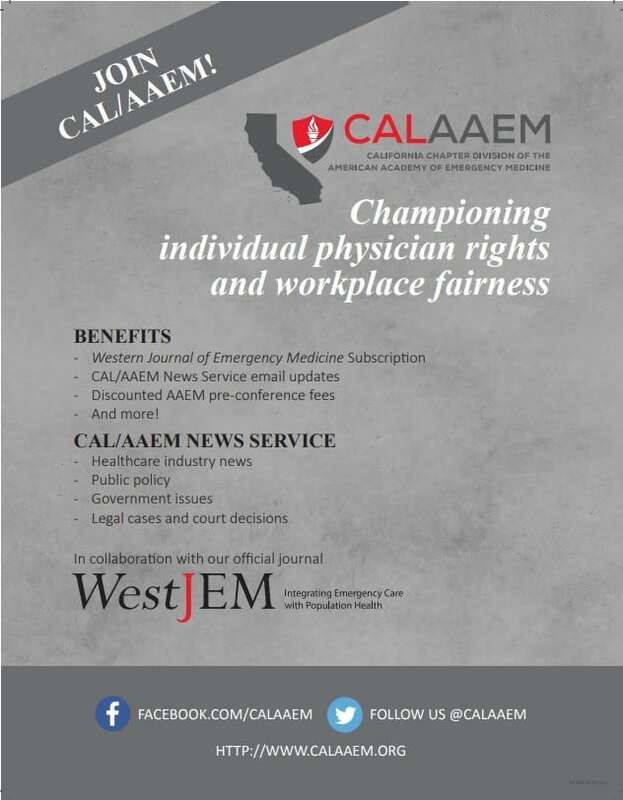 We were excited to read the article by Michael Wilson et al1 in the March 2012 issue of theWestern Journal of Emergency Medicine regarding pharmacologic strategies for the management of agitated patients in the emergency setting. 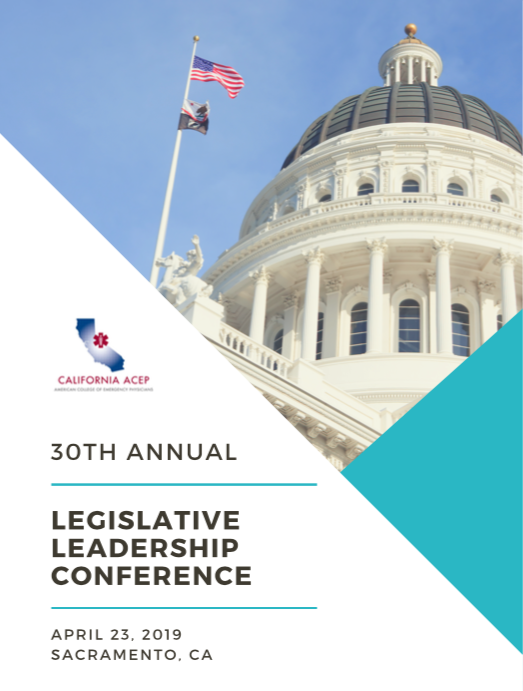 This article highlights several important points including the optimal management of stimulant-induced agitation and the feasibility of and reasons for differentiating acute alcohol intoxication from withdrawal, as optimal pharmacologic interventions for each might vary. Introduction: Hypertensive retinopathy describes a spectrum of retinal changes in patients with elevated blood pressure (BP).We examined risk factors for grade III/IV hypertensive retinopathy among patients with hypertensive urgency in the emergency department (ED) and compared healthcare utilization and mortality between patients with and without grade III/IV hypertensive retinopathy. Conclusion:Younger patients may be at higher risk for grade III/IV hypertensive retinopathy among patients with hypertensive urgency. Chronic compensatory mechanisms may have not yet developed in these younger patients. Alternatively, older patients with retinopathy may be underrepresented secondary to increased mortality among these patients at a younger age (survivorship bias). 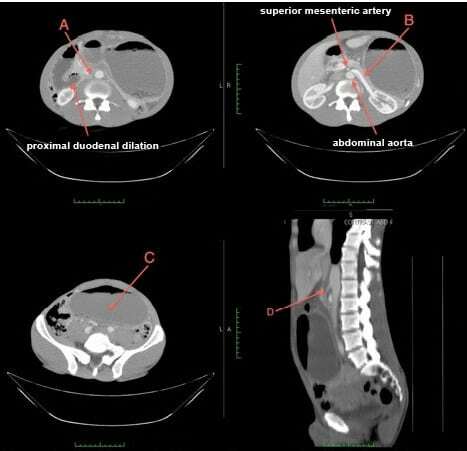 A 29-year-old man with sudden onset of dyspnea and chest pain with impairment of the general status after falling down from five meters was transferred to our emergency department. He was completely asymptomatic before the injury, but hypotensive (80/50 mmHg) and tachycardic (112 beats/minute) after the injury. 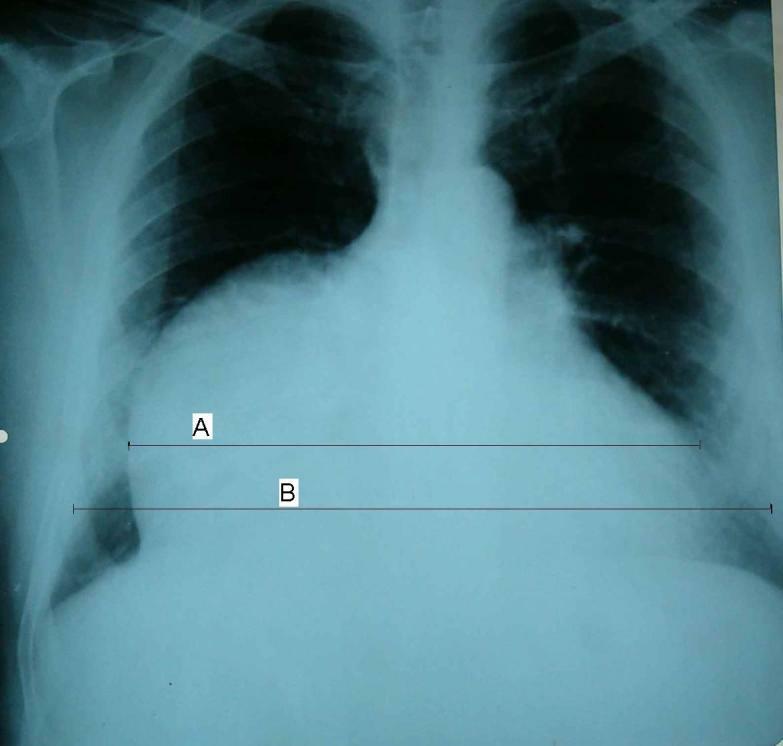 Chest radiograph revealed a bulging cardiac silhouette on the right paracardiac region with an increased cardiothoracic ratio of 70%. Patients suffering from severe orbital trauma are at risk for numerous complications, including orbital compartment syndromes. This can result in an afferent pupillary defect, which must be evaluated for on physical examination. Unfortunately, these at-risk patients are often challenging to examine properly due to surrounding edema. 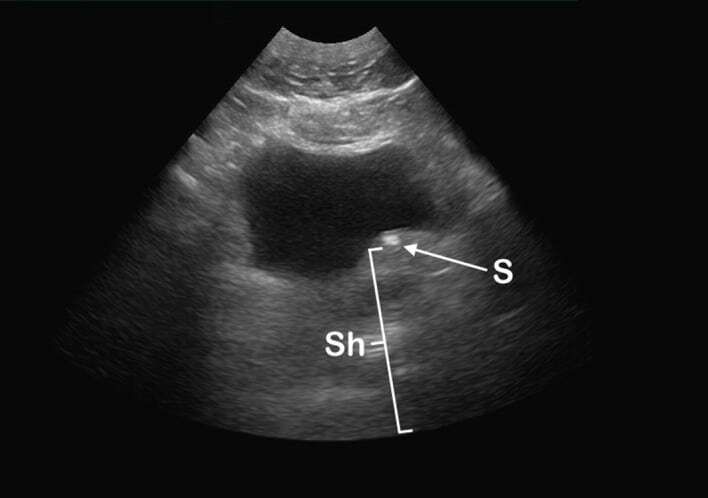 Point-of-care ultrasonography can be used as an adjunct to the standard examination in this situation. Approximately 1% of all emergency department (ED) visits are for treatment of urinary tract stone disease (renal colic, kidney stones, urolithiasis). Renal colic is a common condition affecting approximately 7–13% of the population during their lifetime and those who are afflicted are likely to have recurrent attacks throughout their lives. 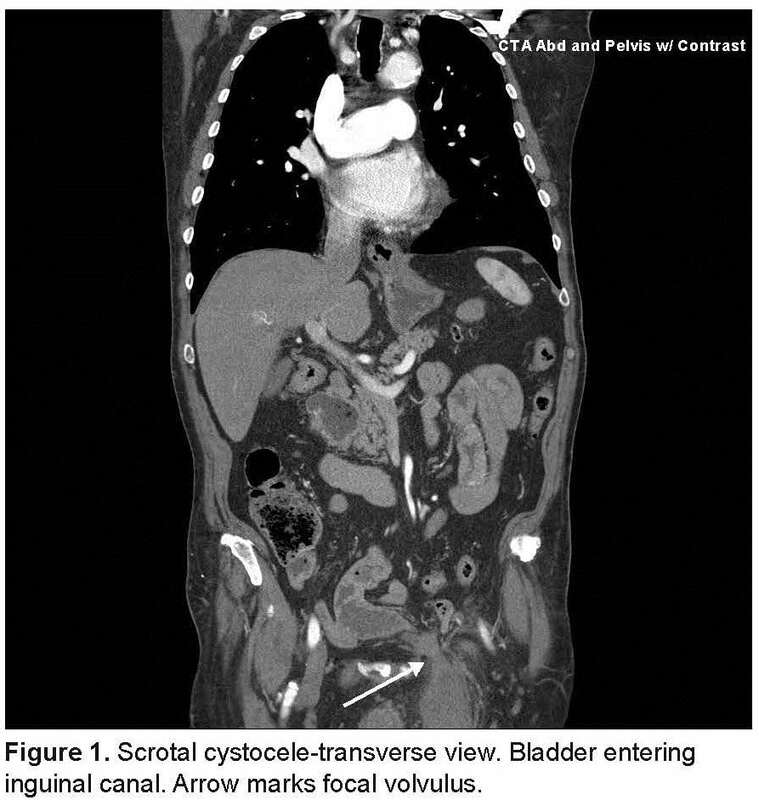 Through the following case series, we present sonographic bladder wall findings in patients with renal colic. This case demonstrates how EUS can be used as a rapid and helpful tool in the diagnosis of thyrotoxicosis. An enlarged thyroid gland with hypervascular flow on Doppler ultrasound can corroborate clinical data and lead to the correct diagnosis in a timelier manner. 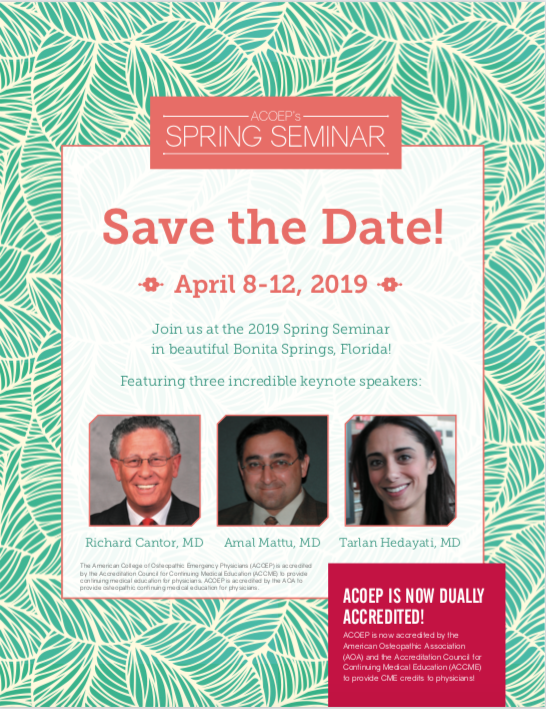 While sinusitis is a common ailment, intracranial suppurative complications of sinusitis are rare and difficult to diagnose and treat. 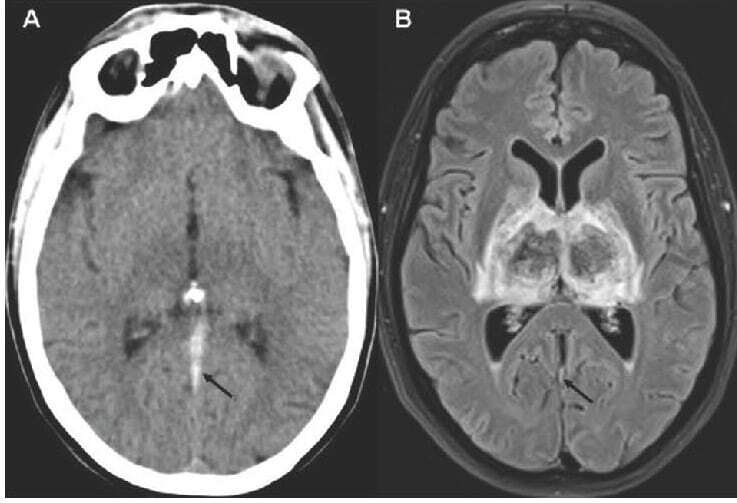 We present a case of an immunocompetent adolescent male with a subdural empyema who presented with seizures, confusion, and focal arm weakness after a bout of sinusitis. Asterixis is not yet considered a common neurological sign of cerebellum infarction, and the pathogenic mechanism for asterixis remains elusive. We report a 58-year-old male with moderate hypertension who presented to our emergency department for acute headache in both cervical and occipital regions of the left side. About 2 hours later the patient developed ipsilateral asterixis in the upper left limb; 3 days later the asterixis disappeared. 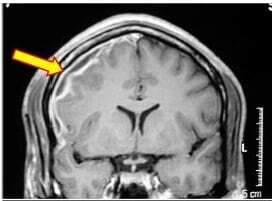 Magnetic resonance imaging of the brain disclosed cerebellar infarctions at the left superior cerebellar artery. Severe Neck Pain with Fever: Is it Meningitis? 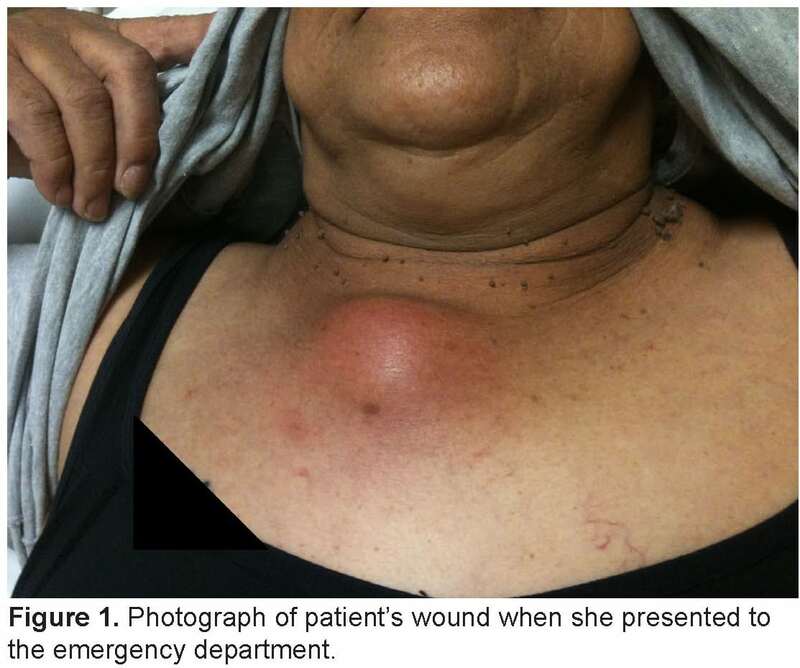 A 58-year-old male patient presented to the emergency department with complaints of severe neck pain. He admitted to drug use but denied using intravenous (IV) drugs. On exam, he had a fever of 100.7°F, positive Kernig’s sign, and normal neurologic exam. The patient was suspected to have bacterial meningitis and was started on IV antibiotics. The next day the patient developed decreased hand grip. Magnetic resonance imaging of the spine the next day showed a soft-tissue mass impinging on the spinal canal. 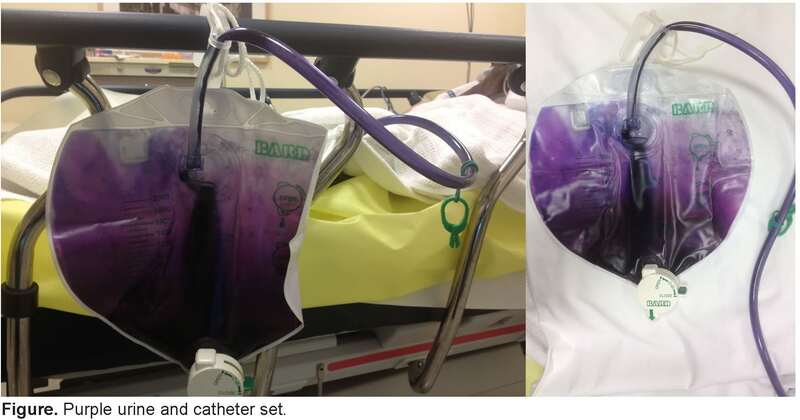 The patient was subsequently taken to the operating room where the epidural abscess was drained. Thyrotoxic periodic paralysis (TPP) attacks are characterized as recurrent, transient episodes of muscle weakness that range from mild weakness to complete flaccid paralysis. In this case study, we followed a patient’s potassium levels analyzing how they correlate with electrocardiogram changes seen while treating his hypokalemia and ultimately his paralysis. 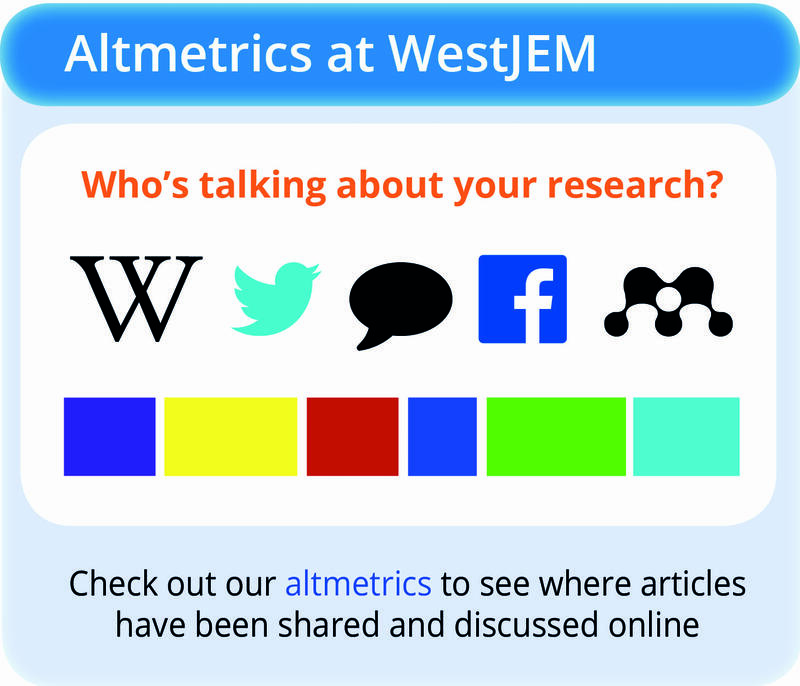 Superior mesenteric artery (SMA) syndrome is a rare cause of abdominal pain, nausea and vomiting that may be undiagnosed in patients presenting to the emergency department (ED). 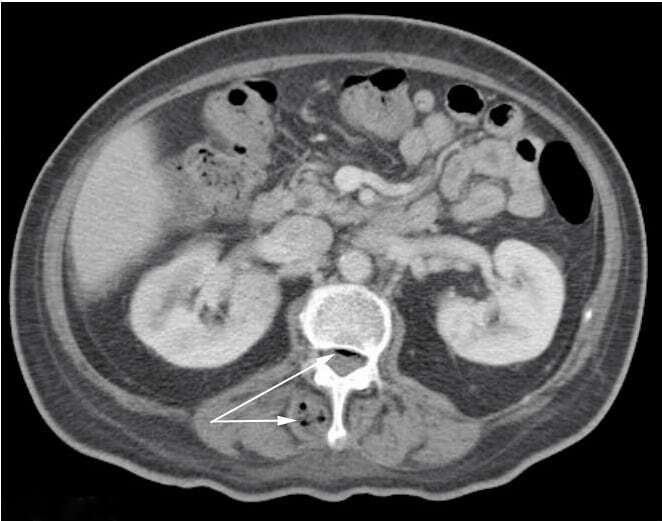 We report a 54-year-old male presenting to a community ED with abdominal pain and the subsequent radiographic findings.The patient’s computed tomgraphy (CT) of the abdomen and pelvis demonstrates many of the hallmark findings consistent with SMA syndrome, including; compression of the duodenum between the abdominal aorta and superior mesenteric artery resulting in intestinal obstruction, dilation of the left renal vein, and gastric distension. 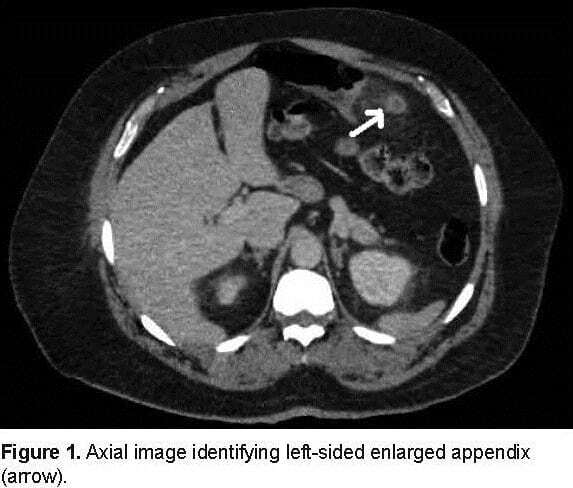 We present a case of acute appendicitis from mobile cecum presenting with left upper quadrant abdominal pain.